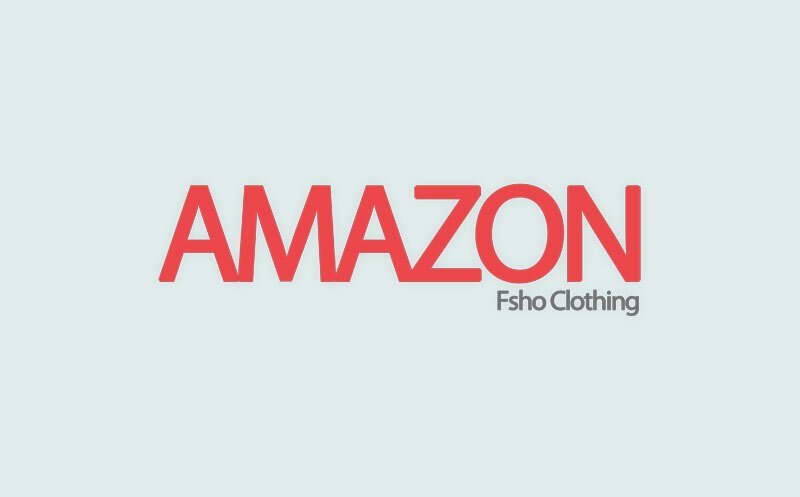 Fsho Clothing – Amazon is an European company with a branded ‘Amazon’ magazine. They had their magazine designed by me and it details the latest in a few fashion designer lines. 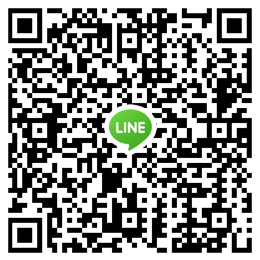 As per requested by the client. For display in my portfolio, generic images and text was used. 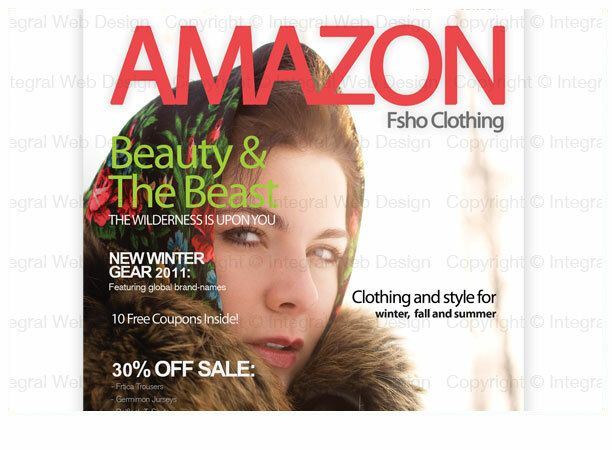 The small company releases magazine issues on a seasonal bases and usually highlights the best clothing ware for different types of consumers with different preferences. I had the privilege to tackle the 2011 issue of this magazine and design the entire thing. It was a fantastic opportunity.